Paul Simon is feeling very philosophical about life. He sees good news coming out of the jungle. He sees human generations moving forward in warm waves. These are, still, the days of miracle and wonder. And I admire anyone who can still take that view, having lived for some seventy-odd years. I find it difficult to take any comfort in the ongoing pageant of life as it unfolds around me. 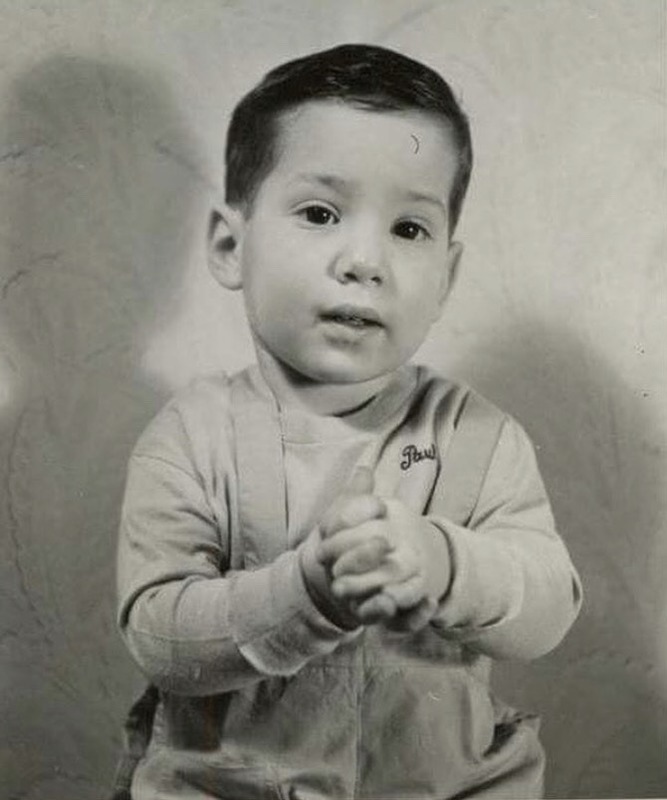 I see intergenerational trauma spreading itself in epigenetic waves, I see every child doomed to grow up repeating his father’s worst mistakes. I see vast jungles and all of the life and culture within them bulldozed in pursuit of one tiny frog. But I don’t have the perspective of all that many years, and if old people can look at the big picture and find it comforting, well, I suppose they know something young people don’t. Now that it’s almost time to pick the best-of of the year, let’s revisit one of last year’s best. 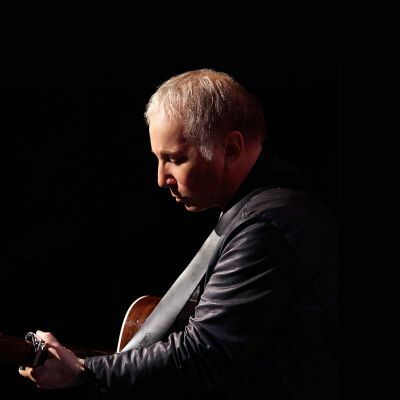 Paul Simon’s Stranger to Stranger has been on my playlist since it came out in the summer of 2016, and it still makes me think “Wow, how does this guy manage to be better than ever?” In fact, I haven’t listened to this much Paul Simon since my days of identifying way too much with I Am a Rock back in high school. Now I hope that I have so much creativity and vitality when I’m freaking 76 years old. Maybe the best years are still ahead, for all of us. 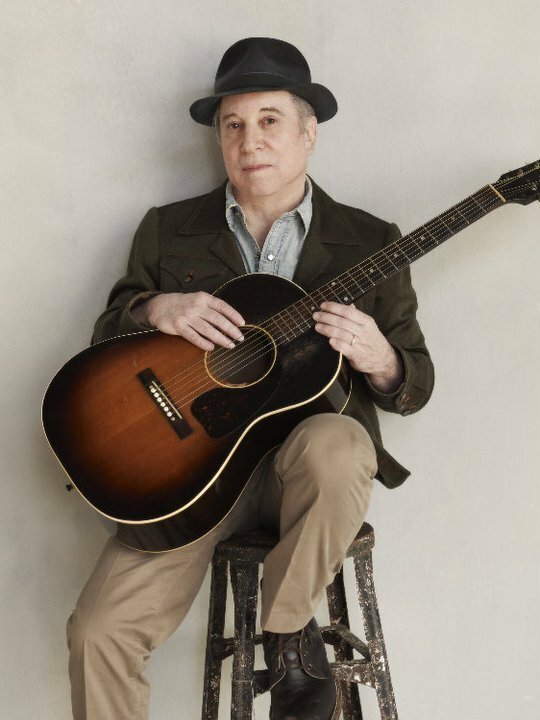 First of all, Paul Simon has really grown into an adorable old man. He looks like he probably plays dominoes outside of the deli every afternoon. He looks like one of his own characters, because if he hasn’t yet written a song about an old man who plays dominoes outside the deli, he’s going to soon. Secondly, there is, as always, Paul Simon’s writing, which has only ripened with age. His songs, at this point, are as full and satisfying as a good short story. His writing has always been both literate and literary, but now it’s without the distraction of youthful angst, which screams me! me! me! instead of observing the world fully. I love really good observational writing, and Paul Simon writes about people and moments and feelings that feel real, outside of the usual concerns of pop. Pop songwriting is essentially hormonal, geared to appeal to young people who are screaming to be seen. Mature writing is about seeing what’s not screaming for attention, and not every songwriter, even very gifted ones, ever learns that. You’ve got to hand it to Paul Simon. Just, hand it to him. On every level. He’s pretty amazing for an old guy. Which might sound glib, but he’s one of a very few artists whose late-life work has entered the play rotation, with no caveats, right alongside the early stuff. In fact, I’ve been listening to his post-2000’s material more than the 70’s albums. Graceland will remain an undisputed masterpiece, but I’ve always felt that the post-Garfunkel years kind of sagged a little. Sure, there were hits, a lot of hits, really great hits. But it felt like Simon needed time to really find a strong voice as a solo artist. And he’s found it as an old geezer, which suits him just fine. 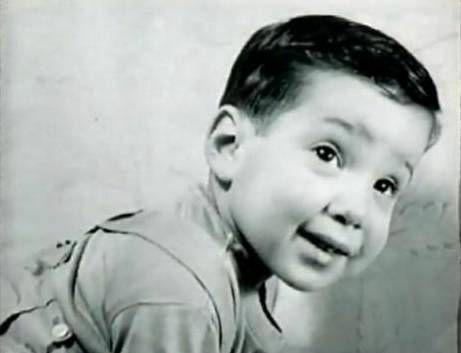 Someone needs to meditate on age and mortality, and Paul Simon’s the guy to do it. This song may not be about Paul Simon facing the idea of death, but it’s totally about facing the idea of death. It’s about passing peacefully and with grace to a better state of being. Maybe it’s not meant to literally evoke Christian heaven, though Christian-heaven-believers will surely find it evocative, but it’s certainly about finding peace and grace, if only in the sense of leaving petty concerns to the young and learning not to worry so damn much. I imagine that somebody, somewhere has already asked for this to be played at their funeral. 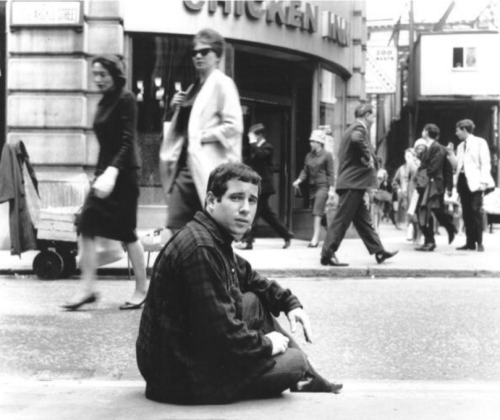 One thing about Paul Simon hasn’t changed; he still loves New York City. It may just be his lifelong muse. As much as he likes to safari, he always comes back to those familiar images of city streets. Now he’s a white haired old man with nothing left to prove and nothing to do but observe the eternal flow around him. There may be a shout-out to Jay-Z just to mark us in the present, but the cityscape hasn’t changed much either. Billboards and buildings may come and go, but the city’s role as the quintessential American pilgrimage place hasn’t wavered. It’s still all things to all people, and for Paul Simon, it’s home. 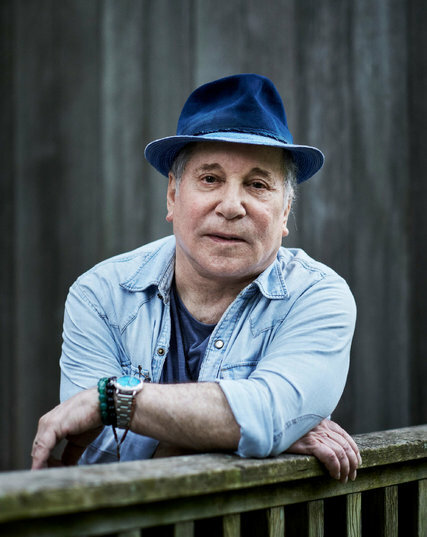 Paul Simon is in the middle of a late in life revival. He’s enjoying a string of acclaimed and well selling albums, ever since You’re the One marked his comeback in 2000. He’s proof than when your career isn’t based on cockstrutting, the perspective of well earned wisdom can be one hell of a lot more interesting than than of growing pains. It’s also worth noting that Paul Simon, unlike nearly every single one of his contemporaries, never really had a low point. His career low was one flopped musical in the 90’s. He had his partnership with Garfunkel in the 60’s, established himself as a solo artist in the 70’s, and he did some of his most successful and important work in the 80’s. The failure of his Capeman project was a rare humiliation, but he bounced back from it quickly enough. Simon has been as consistent throughout the decades as any artist, which is remarkable, given that most artists have been granted a full decade or two of sucking to balance out their highs.